Metal Fab Pro Race Shop produces championship racing cars equipped and constructed with the most effective and performing performance parts. Don't guess! Buy the right parts the first time & know you have what you need to win. Having all the correct parts does not insure success, properly maintaining, installing, and configuring your equipment along with the correct equipment will help you on your way. In a pinch? Give us a ring customer service is second to none!. 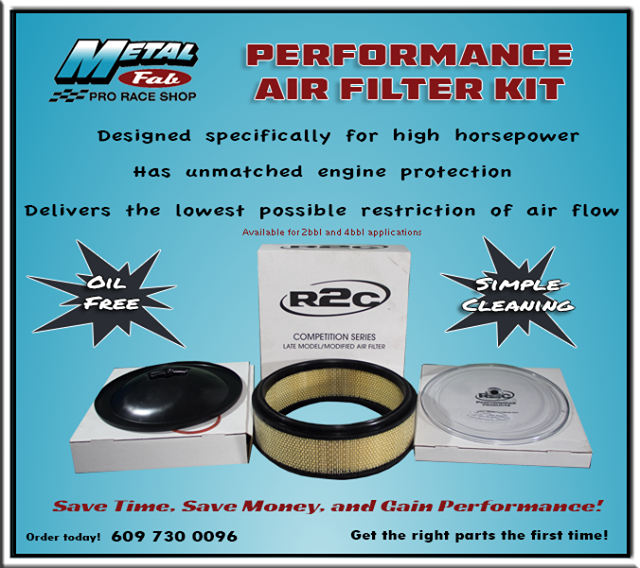 Thank you for visiting the Metal Fab Pro Race Shop Website. Here you will find the best products for your racecar that are proven, tested, and performing. Don't mess around, buy the right parts the first time. At Metal Fab Pro Race Shop we produce championship racing cars equipped and constructed with the most effective and performing performance parts. Our motto is "buy the right part the first time!" The Metal Fab Pro Race Shop championship car is built off of a custom Bicknell Racing Products chassis. Bicknell parts are utilized in our championship car builds in addition to other vendors parts and products that over decades of research and development have proven superior in their performance. 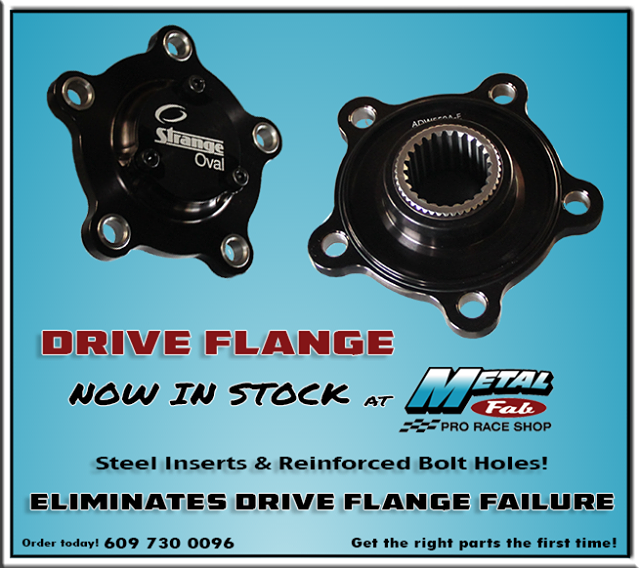 Metal Fab Pro Race Shop is an autorized Bicknell Racing Products dealer. Our motto is "buy the right part the first time" and how do you know if you have the right part? Give us a call and find out. With over 30 years of experience, knowledge, and hands on workings of the Northeast Dirt Modified circuit Metal Fab Pro Race Shop can get you from wreckers to checkers or give you that extra edge to move forward. If your already on top stay on top with keeping up to date on the most current product developments.